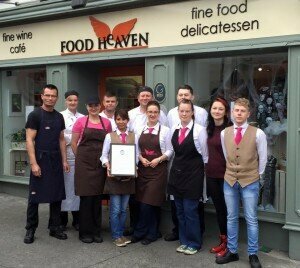 Food Heaven is an ‘Irish Café Quality Food Awards’ finalist! 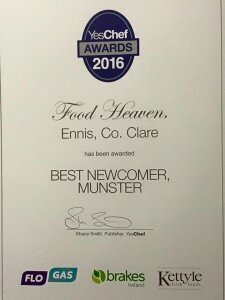 Food Heaven from Ennis, Co. Clare has been shortlisted for the finals of the prestigious Irish Café Quality Food Awards. Food Heaven was one of almost a hundred entries which underwent two days of tough judging at the Dublin Institute of Technology’s School of Culinary Arts and Food Technology. 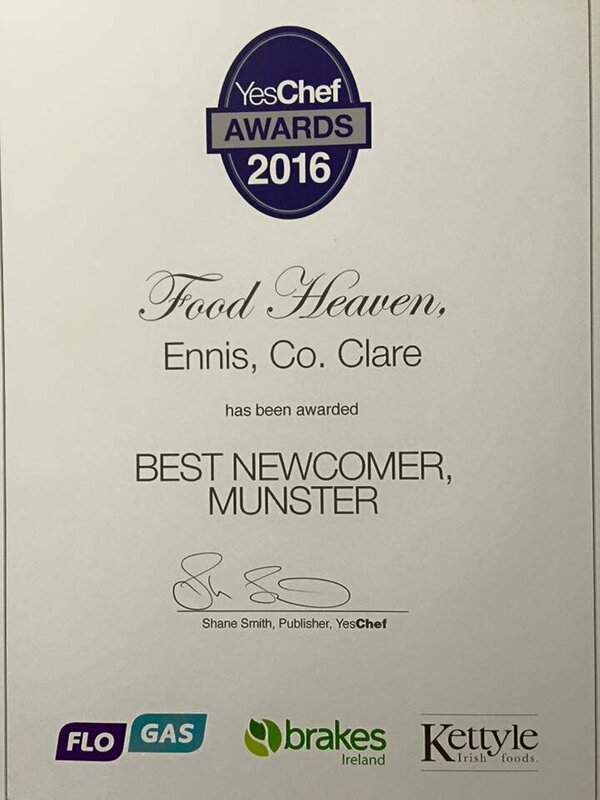 Food Heaven is now in with a chance to win one of the prestigious awards at a drinks reception awards presentation, on 8th September at FIRE restaurant at the Mansion House, Dublin. Noirin Furey, owner of Food Heaven, Ennis, say they are delighted with the news: “It’s a wonderful acknowledgement and deserved reward to a dedicated team that deliver consistently”. 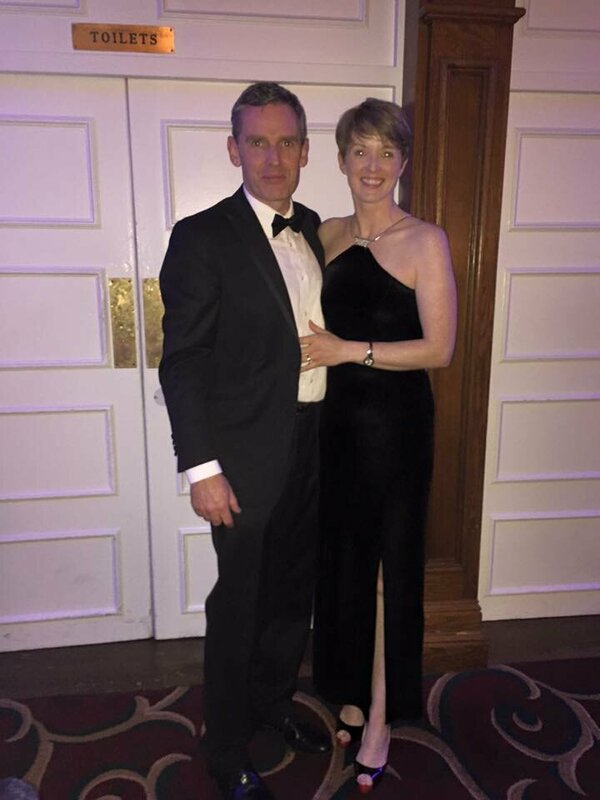 The awards were open to all National, Regional and Independent cafés, as well as food producers, wholesalers, contract caterers and food service operators who serve the Irish café industry. These prestigious accolades, now in their second year, set out to recognise excellence in Ireland’s cafes and the products they serve. The event is reprising its consumer media partnership with Easy Food Magazine and has a new trade media partnership with FFT.ie. 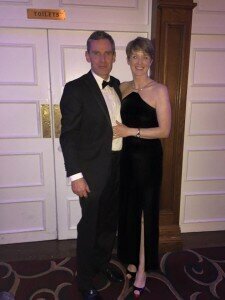 Full details about the awards are available at irishcafe.qualityfoodawards.com. 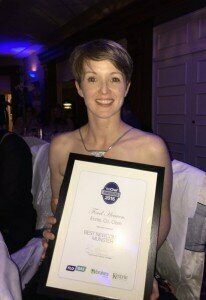 Make sure you stay up to date with the latest news and competitions via the IQFA Facebook page at https://www.facebook.com/IrishCafeQualityFoodAwards and on Twitter @IrishCafeQFAs, #ICQFA.